Boston's Beacon Hill neighborhood is decidedly Victorian to the casual observer. 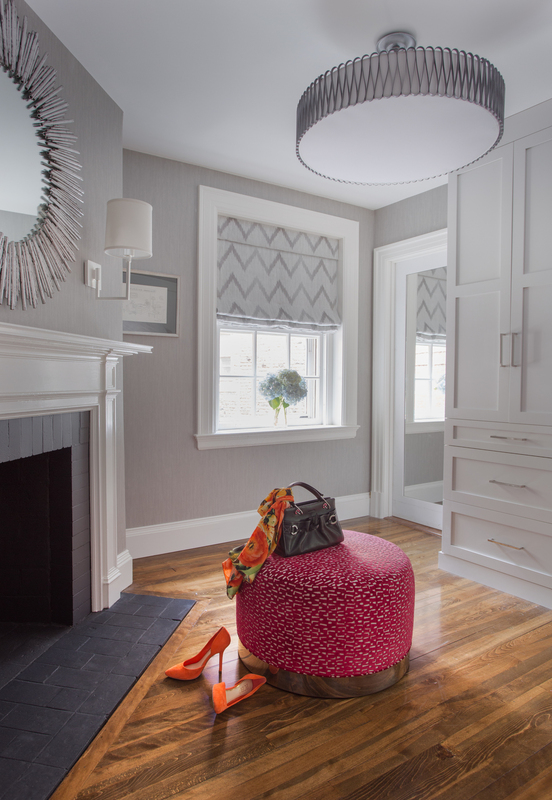 However, while this young family appreciates the Beacon Hill aesthetic, they preferred a more updated, contemporary interior to fit their urban lifestyle. We created living spaces with elements that both respected the historic architecture and gave the homeowners the modern, clean-lines they desired. Our solutions incorporated traditional forms using materials in fresh and modern ways.